Pros: I bought it as a gift so it hasn't been used, but it looks like it very good quality and sturdy! Pros: Looks amazing Beautiful colors Great design Fast shipping!! The carb is in a funny spot! Comments: It's so beautiful especially for the price! I bought two and they both look awesome! 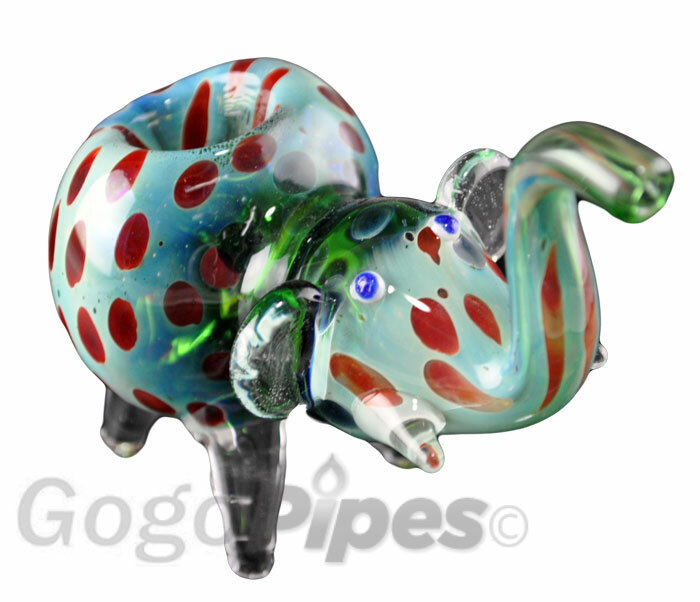 Gogo Pipes you did it again, you got a satisfied customer, very happy with this purchase. 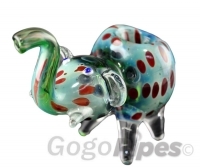 My first animal pipe and can't wait to gift it to a friend! !